Moving your business should be done by professionals. Moves need to be planned properly and run on schedule so you can be back up and running quickly – because time is money! Isaac’s highly trained movers provide top quality commercial moving services for offices and businesses throughout Boston, Philadelphia, & Houston. We understand that moving your office to a new location can be a difficult process. That is why we offer professional guidance that will aid you throughout your commercial relocation process. Our comprehensive office moving services utilize a specialized, simple and efficient commercial packing system. Each item is tagged and labeled by room. Isaacs will provide you with commercial labels to insure that every item arrives at the proper destination. We can pack for you or we will provide you with all of the finest packing materials in the industry so that you can pack yourself. Pack and move files, records, books, etc. New office space not ready ? 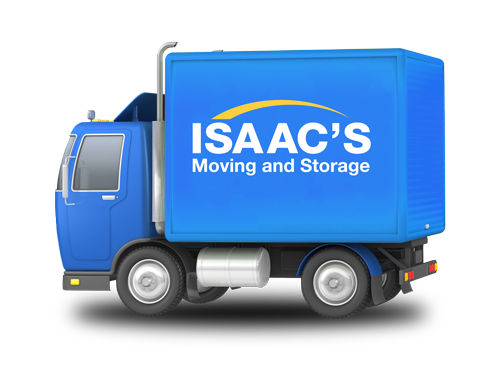 Isaac’s offers short or long term storage options to help make the change go smoothly. So when you find that perfect office location for your business, give Isaac’s Moving and Storage a call. We’re one of the most trusted moving companies in Boston, Philadelphia & Houston because we promise to make the transition to your new commercial location stress free and within your budget.